We’re creating something unique, here. 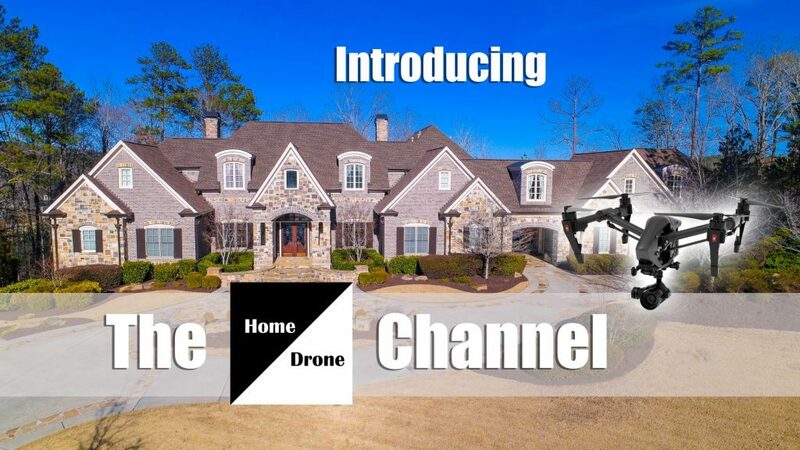 A YouTube channel that focuses on Atlanta real estate AND drone use for marketing purposes. My name is Craig Levine and I’ve been selling real estate in metro Atlanta for over 20 years. I also own Georgia Drone Services, one of the south’s leading aerial production companies. In some of our VLOGs, we’ll be checking out Atlanta’s nicest homes, neighborhoods, bars, restaurants and attractions. In other VLOGs, we’ll be taking you behind the scenes of our drone shoots, showing you how we get certain shots and the techniques we use to achieve them. 62 Troup Court, in Governors Towne Club, is an entertainer’s delight! 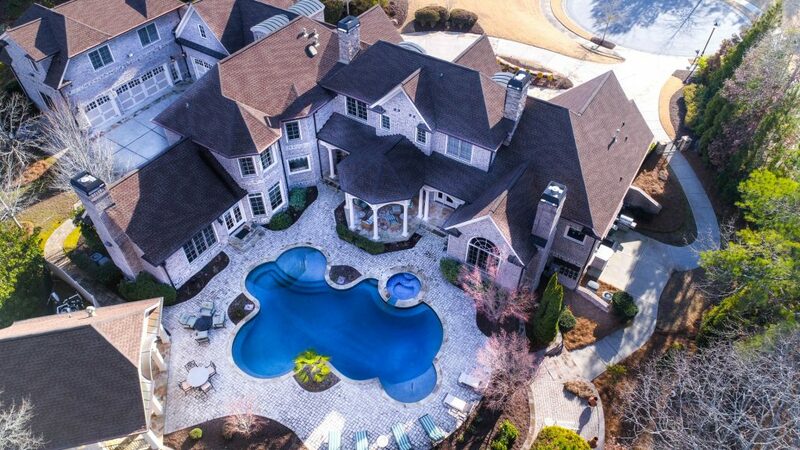 This gorgeous 14,000 square foot Atlanta mansion on over 2.1 privately landscaped and manicured acres has so many incredible features! It’s an exquisite estate that can accommodate a large extended family in the utmost of comfort with 3 separate living quarters. 62 Troup Court is one of the largest, most-luxurious homes in Governors Towne Club and is situated on one of the largest lots. 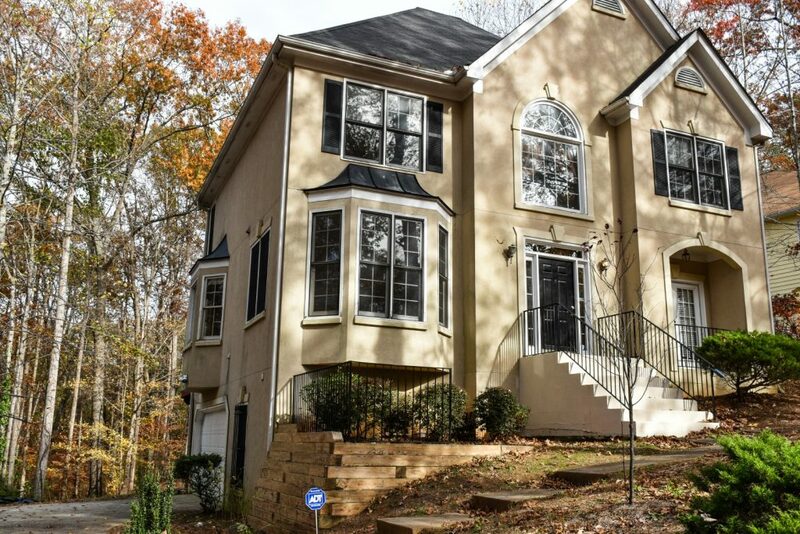 Check out this $220k listing in Atlanta! Large home for the money! Can potentially be 6-7 bedrooms. Beautiful bayed dining room, spacious kitchen leads into large family room which shares a two-sided fireplace with a gorgeous sun room! Office or 7th bedroom on main with small veranda. Large master bedroom with trey ceiling has nice bathroom with spa and separate shower. New carpet on main and second story. Good-sized finished basement offers more living space. Nice over-sized deck. 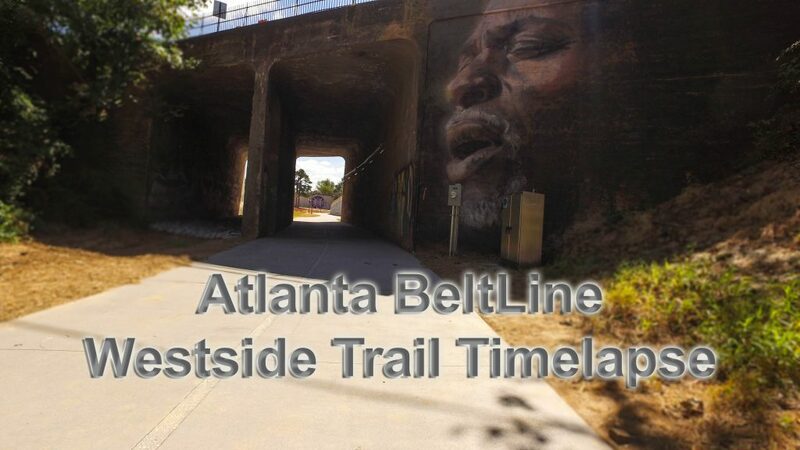 Biked the newly opened Atlanta BeltLine Westside Trail the other day and shot this neat timelapse video showing the major access points on the route. The video also shows some of the art and sculptures as well as Monday Night Brewing and Wild Heaven Brewery at the Lee and White project. 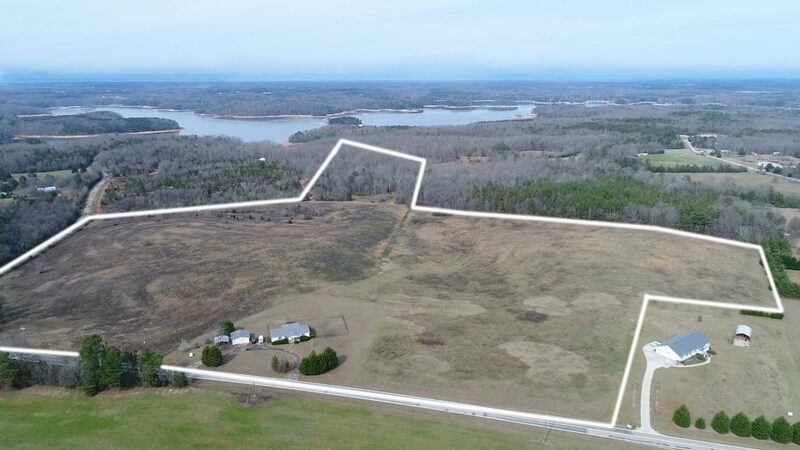 46 Amazing Acres next to Lake Hartwell – Click here for more information!